The decision was taken at a cabinet meeting chaired by Chief Minister Neiphiu Rio which deliberated on the Citizenship (Amendment) Bill 2016 in view of the coal mining accidents in Meghalaya. The Cabinet set up a Committee to examine the issue of coal mining and the resultant damages caused to the environment. 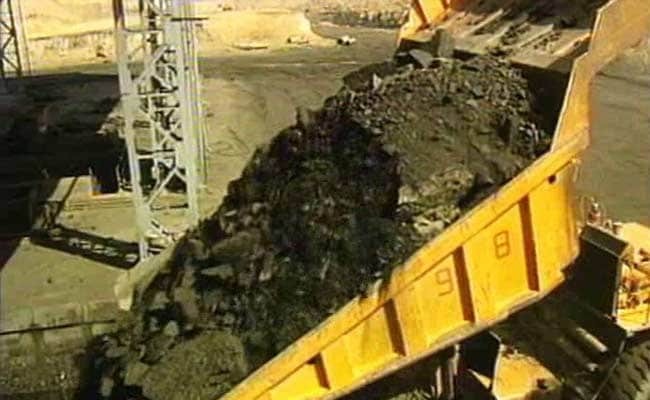 Nagaland is estimated to have a prognostic reserves of about 316.41 million tones of coal.